Manchester United are reportedly close to signing young defender Diogo Dalot from Porto this summer. 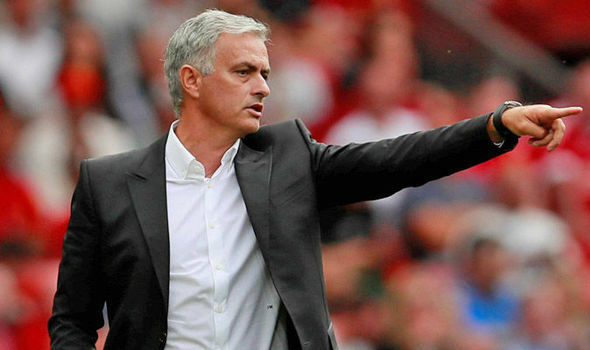 Jose Mourinho’s are understood to have triggered the £17.44m release clause on his contract and a move could be made official in the coming days. Since the close of the season, United have shown a keen emphasis on bolstering the full-back options and according to The Telegraph, the club are now close to pursuing Dalot, who will compete with Antonio Valencia for the right-back role. Dalot, 19, only broke into the Porto senior squad last campaign and he has since impressed in both full-back positions, though the Braga-born defender is said to have the preference to play on the right side of the backline. United are yet to make a formal announcement over the player’s transfer, but The Telegraph claims that the Portugal under-21 international has already agreed personal terms with United, who have managed to beat off competition from the likes of Juventus, Real Madrid and Barcelona. Meanwhile, United are also in advanced negotiations to secure the services of midfielder Fred and an agreement could be reached when the Brazilian makes the trip to England for the international friendly against Croatia this weekend.